Both before the meeting and after the meeting, committee members as well as some of our honorary advisers will be on hand to help individual members with problems and advice. In addition, there will be interesting round table discussion opportunities. * Members are required to put any motion or question to be asked at the meeting, to arrive at the FPRA admin office not later than 7 days before the date of the meeting. Member associations are notified of their right under section 324 of the Companies Act 2006 to appoint a proxy to represent them at this Annual General Meeting. Proxy form attached. 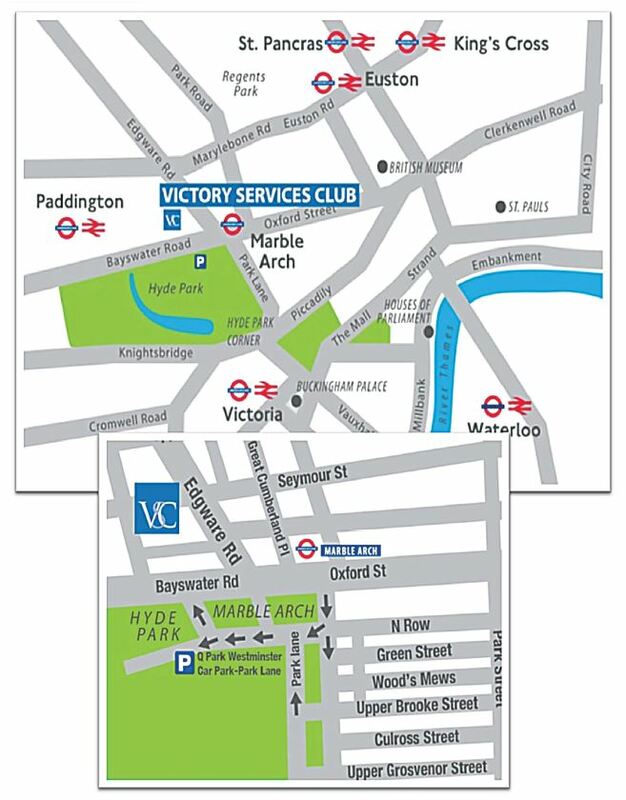 We are located just a short walk from Marble Arch Underground Station(on the Central Line) at the west end of Oxford Street and at the bottom of Edgware Road. We are easily accessible from all London mainline stations, the nearest of which is Paddington. We are also well served by a number of bus routes.